Each and every Sofa and Chair at Parker Knoll is handcrafted in Britain to the highest of standards, drawing on 148 years of experience. We are dedicated to evolving and developing our collections to bring you the very best in comfort, style and quality. We are therefore delighted to present Hampton. New and exclusive to the LifeStyle collection, Hampton boasts a contemporary aesthetic, ergonomically designed for your comfort. With expert tailoring details in the back cushion, which help to provide additional lumbar support, Hampton provides the ultimate comfort. Available as a static piece, or with power and manual relining mechanisms, you can be rest assured that Hampton will provide you with many years of comfort. Click here to view the product specifications. 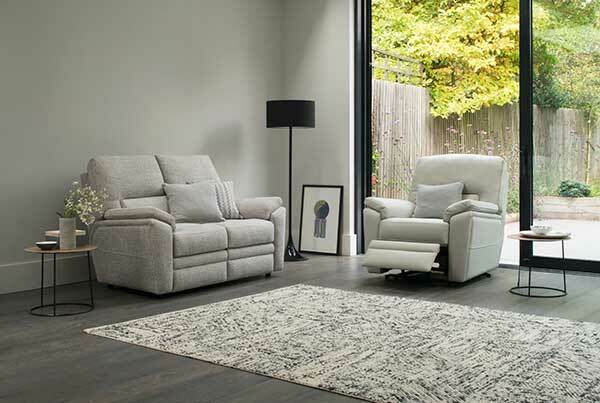 In a first for the LifeStyle collection, the stylish brushed chrome two button power recline control also houses a USB port for connecting your favourite devices. 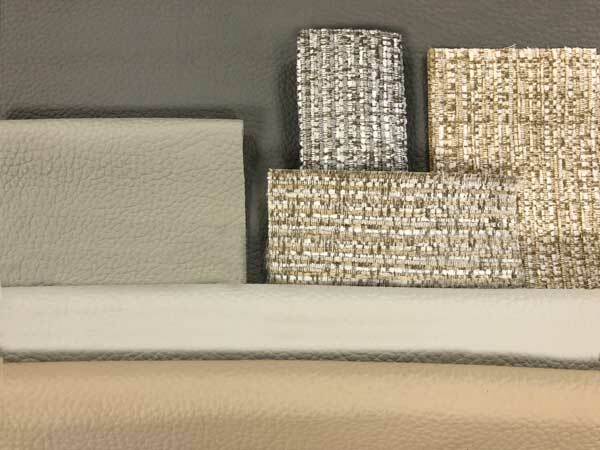 Also new for Autumn/Winter 2017, a range of exclusive LifeStyle fabrics & leathers include Monza, a Semi-Aniline leather, and Willow, a refined plain, both with a super soft feel chosen specifically to maximise your comfort. You can explore these brand new fabrics on the Hampton model using our Design Your Parker Knoll tool. There are over 80 Hampton stockists nationwide, so why not visit your nearest retailer and experience Hampton for yourself. 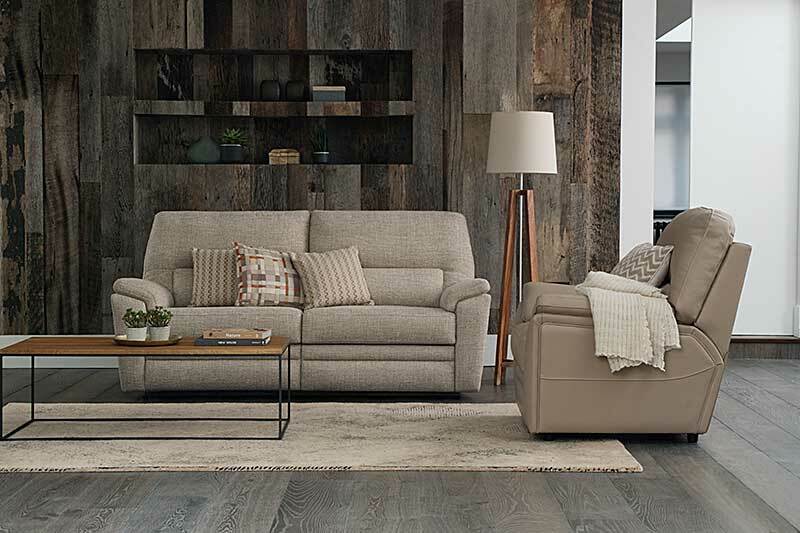 Made with quality craftsmanship, offering unparalleled style and supreme comfort, Hampton is the ideal sofa for your family that is sure to stand the test of time.